This book was rather like Lara Croft meets Indiana Jones. 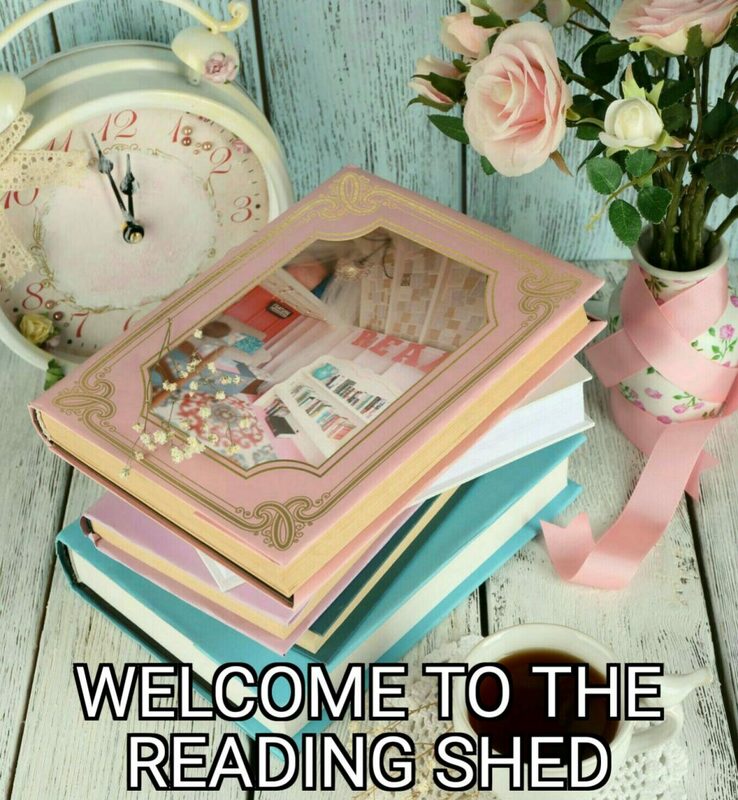 We have adventure, mystery, humour, strong characters and even a bit of romance. Unlock an ancient mystery. Unleash an earth-shattering secret. 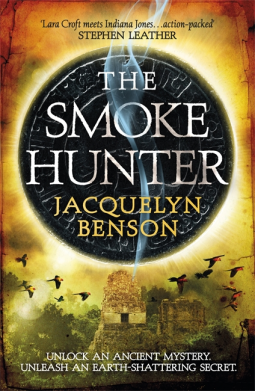 THE SMOKE HUNTER by Jacquelyn Benson brings you the thrills of Indiana Jones, the action of Scott Mariani, the conspiracy of Dan Brown and the authenticity of Clive Cussler. Are you ready to join the adventure? Compelled to find out, Ellie journeys to Central America – with a merciless enemy hot on her heels. In a race to uncover the map’s secret first, Ellie is forced to partner with maverick archaeologist Adam Bates, a man she’s not sure she can trust. Together, they venture into an uncharted wilderness alive with smoke and shadows, where an even greater danger awaits them. Join Ellie and Adam as they battle rivers of scorpions, plummeting waterfalls and pre-historic death traps on the journey to uncovering a deadly secret that could shake the fate of the world. This is a book for 14 to 18 year olds and pure fiction. 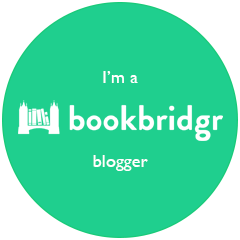 Its a murder mystery, who dunnit kind of book which I am sure teenager’s will absolutely love. This book is harrowing at times but has you smiling in other parts. The characters are great and a real mismatched group of kids. I liked how we get to know a little about each of these children and what they have been through. 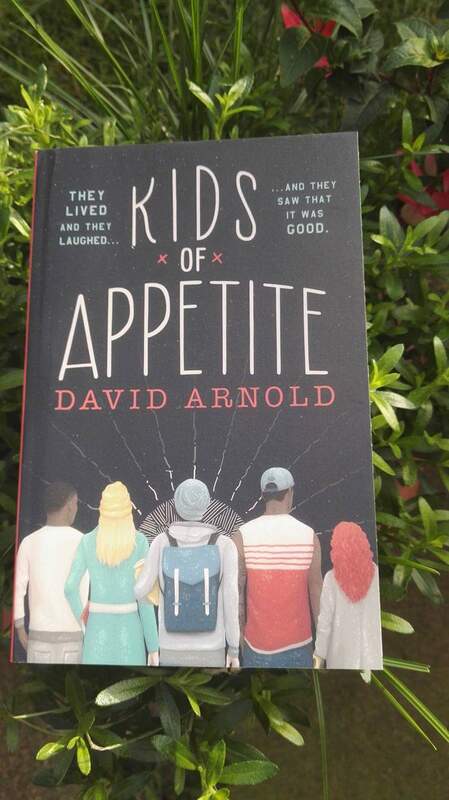 This book was sent to me by @MulhollandUK and @HodderBooks from over on @bookbridgr for a honest review. I did try to get into it but I really couldn’t. Possibly because its a completely different genre to what I normally read, but I thought I would give it a go anyway. I just couldn’t. This isn’t to say there is anything at all wrong with this book, its just not my kind of reading material. 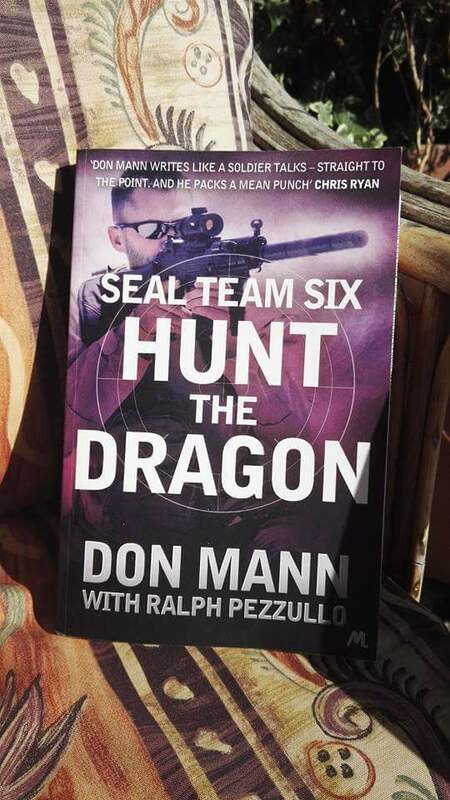 In Don Mann and Ralph Pezzullo’s newest novel, Captain Thomas Crocker and Mancini of SEAL Team Six’s Black Cell are in Las Vegas after conducting a training exercise in the desert with new members of the team. Lounging by the pool at Caesar’s Palace, they witness an argument between hotel security guards and three Asian men in corporate attire that quickly turns physical. Crocker and Mancini give chase and soon corner the businessmen, who claim to be Chinese diplomats under the protection of diplomatic immunity. Except the men don’t respond when the head of hotel security–Crocker’s old friend–addresses them in Chinese. 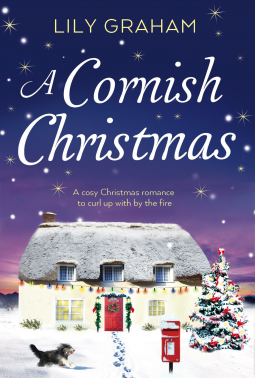 I almost dragged the postman through my letterbox as the envelope from @headlinepg containing @jo_thomas01 latest book arrived on my doormat, which I had requested from over on @bookbridgr. 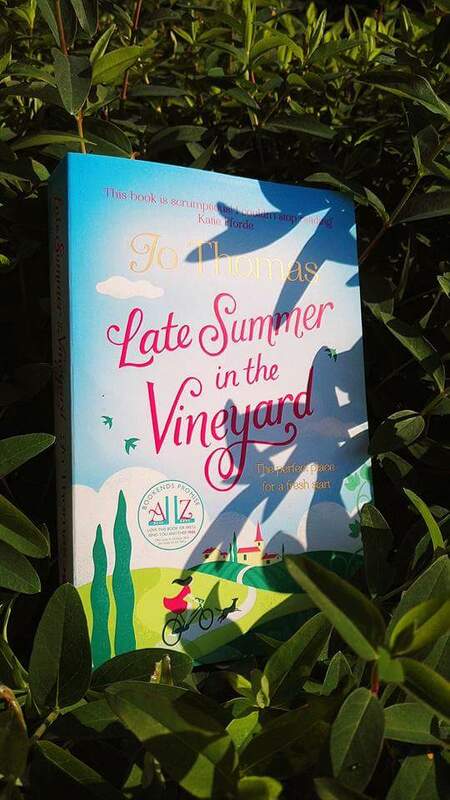 Escape to the South of France with A VINE ROMANCE – the irresistible new romantic novel from Jo Thomas, award-winning author of ebook runaway bestseller THE OYSTER CATCHER and THE OLIVE BRANCH. For Emmy Bridges, life hasn’t exactly gone to plan. She is working in a dead end job, earning almost nothing and to top it all – she is thirty-two and still lives with her Dad. But all that could still change, couldn’t it? So when work want to send her to the South of France to learn about the wine she is soon to be selling, it seems like a good idea. And it turns out Emmy is a fast learner. Far from home and unsure what she’s doing, Emmy soon learns that life – like the local wine – is better when you trust your instincts. She may want to protect the vines from destruction but can Nell also plant some roots of her own? 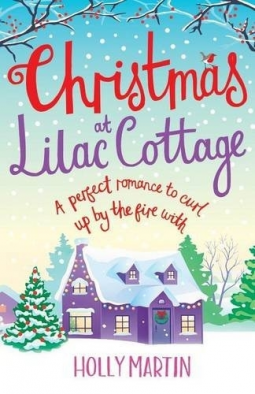 I loved the cute cover, so inviting and summery, as was the story. Jo really made me feel as if I was part of the vineyard experience, and it really was a pleasurable one. 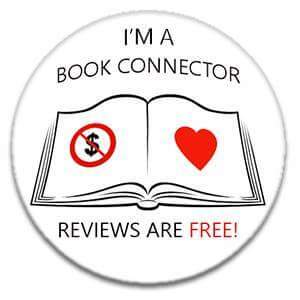 I loved the humour and the characters and the added bonus of animals was a plus for me. I’m not a wine drinker but after reading this book I may partake in a small glass with a wedge of brie, just to keep my “Late Summer in the Vineyard” experience a longer lasting one.